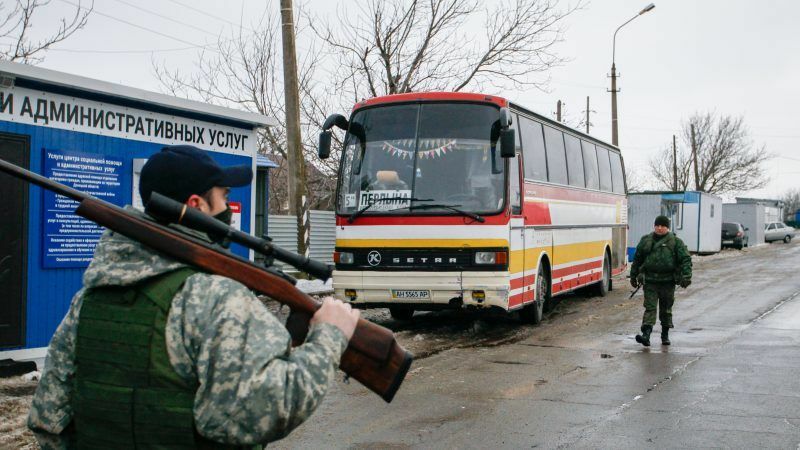 Russian Deputy Foreign Minister Grigory Karasin said on Thursday (26 July) that the question of holding a referendum in eastern Ukraine was touched upon at a meeting of representatives of Germany, France, Russia and Ukraine in Berlin, the RIA news agency reported. But the grouping, which at its highest level involves the leaders of all four countries and is known as the “Normandy Format”, did not discuss the question of a possible referendum in great depth, the Russian diplomat said, according to RIA. Normandy Four nations met yesterday at the level of political directors in Berlin for consultations on the situation in eastern Ukraine, the German Federal Foreign Office announced. Russian agency TASS wrote prior to the meeting that the ‘Donbas referendum’ would be discussed in Berlin. 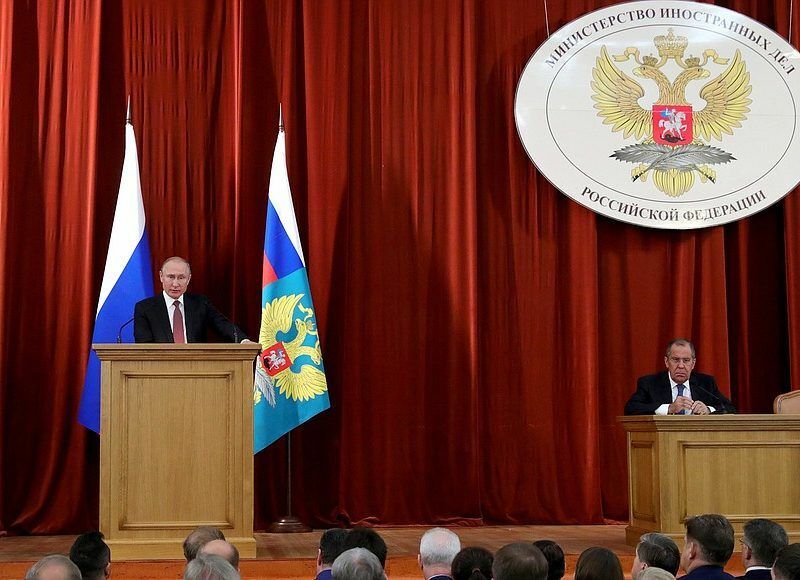 Earlier, Bloomberg reported, citing two unnamed sources present during Russian President Vladimir Putin’s speech at a meeting of Russian ambassadors and permanent representatives in Moscow on 19 July, that the Russian leader allegedly suggested holding a referendum in eastern Ukraine at the Helsinki summit with US President Donald Trump. Russian Foreign Ministry Spokeswoman Maria Zakharova later stated that if the US and the international community are unable to make Kyiv implement the Minsk agreements, then they can discuss other methods of regulation. 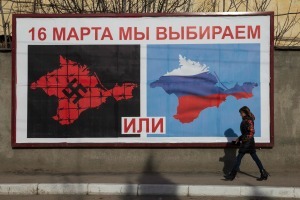 Russia organised a controversial “referendum” on the status of Crimea in March 2014, while the peninsula was taken over by the Russian military. Crimea's Moscow-backed leaders declared a 96% vote in favour of quitting Ukraine and annexation by Russia in a referendum held yesterday (16 March) Western powers said was illegal and will bring immediate sanctions. EU ministers gather in Brussels today to decide on visa bans and freezing the assets of top Russian officials. Reportedly, 96.77% voted in favour of joining the Russian Federation. The referendum was not recognised by the vast majority of the international community but Russia still considers Crimea to be part of its territory and does not plan to return the peninsula to Ukraine. 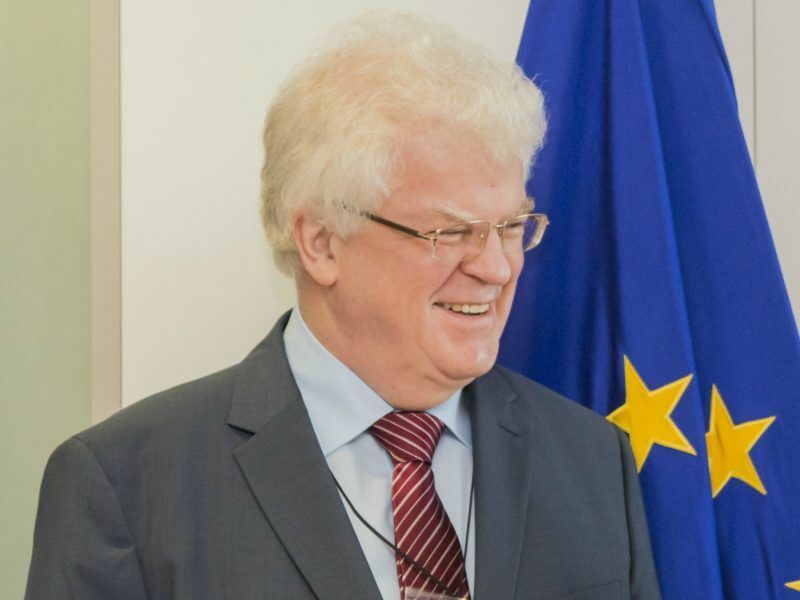 But in a EURACTIV interview on 5 March 2018, Russian ambassador to the EU Vladimir Chizhov said Donbas was part of Ukraine.